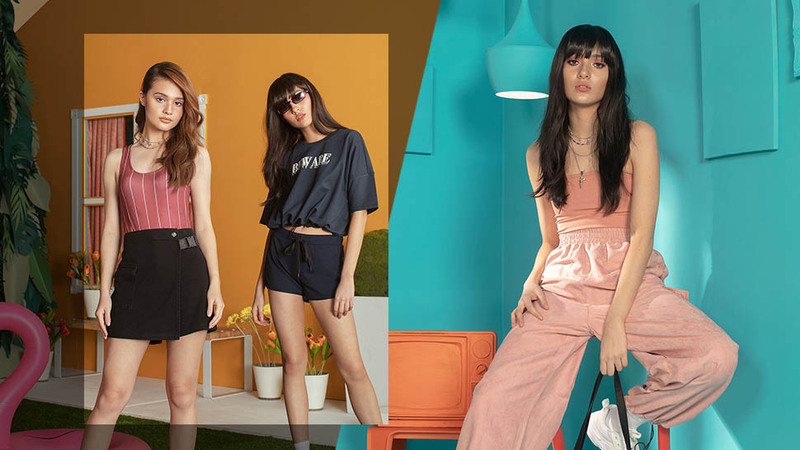 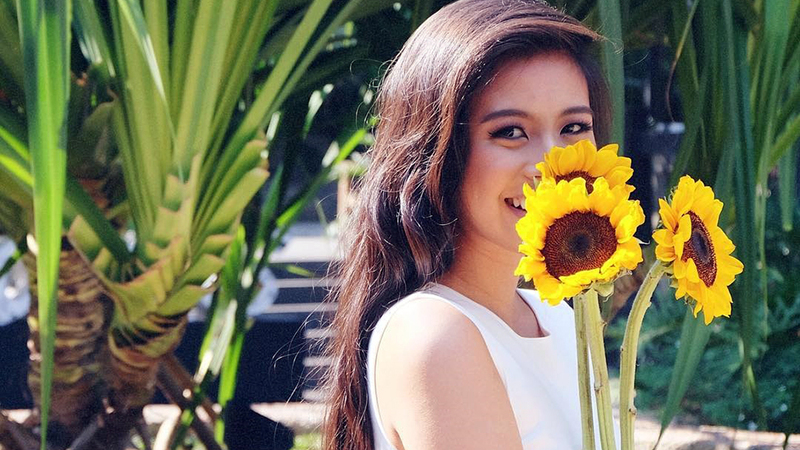 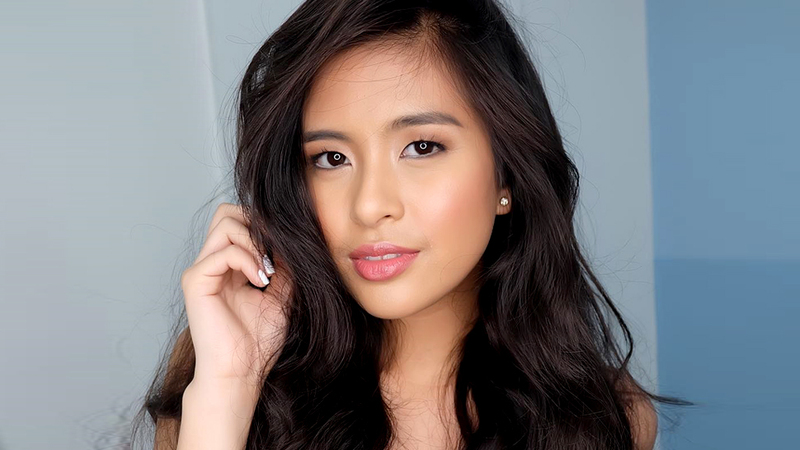 Gabbi Garcia is officially 18! 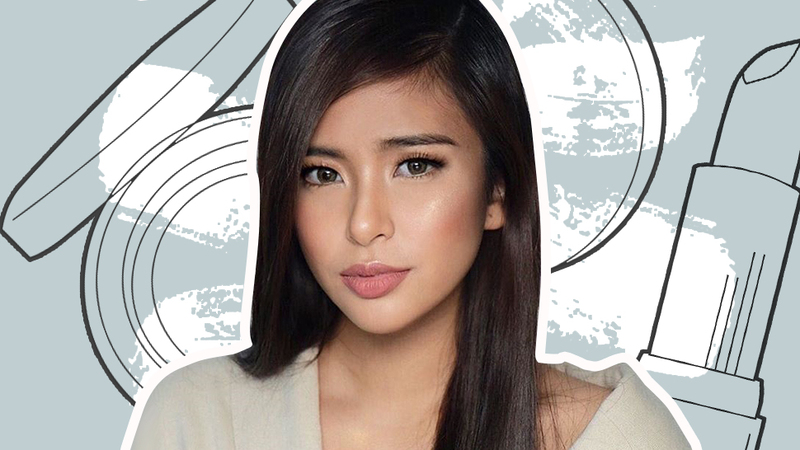 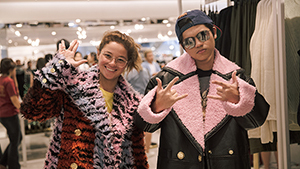 To celebrate her coming-of-age, Gabbi Garcia threw a grand spectrum at the Manila Marriott Hotel. 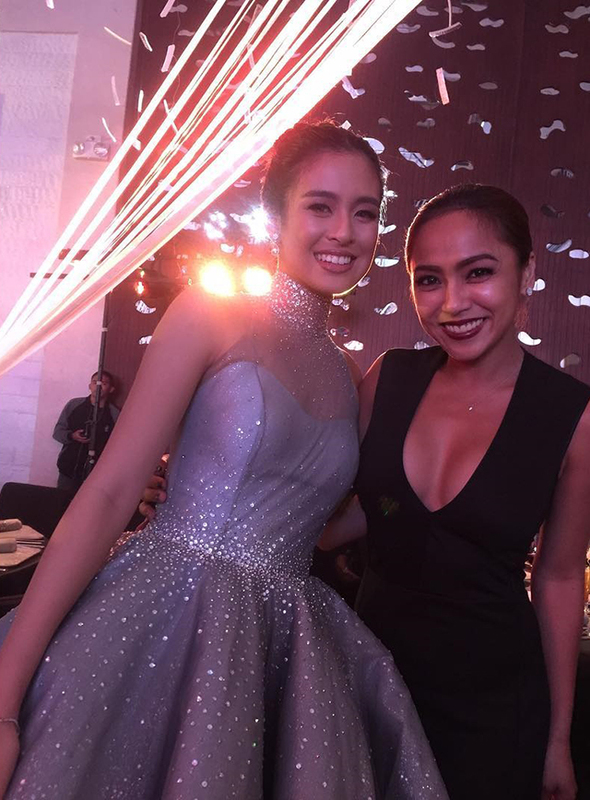 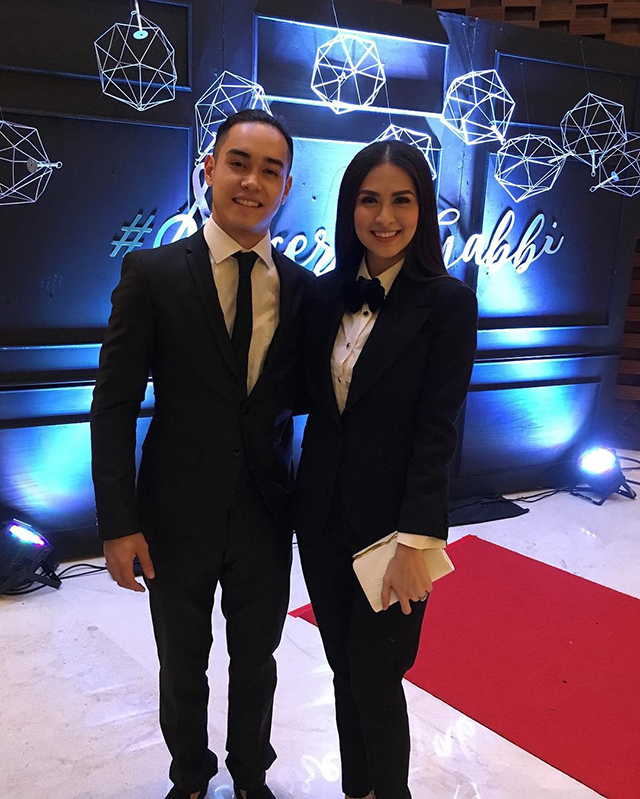 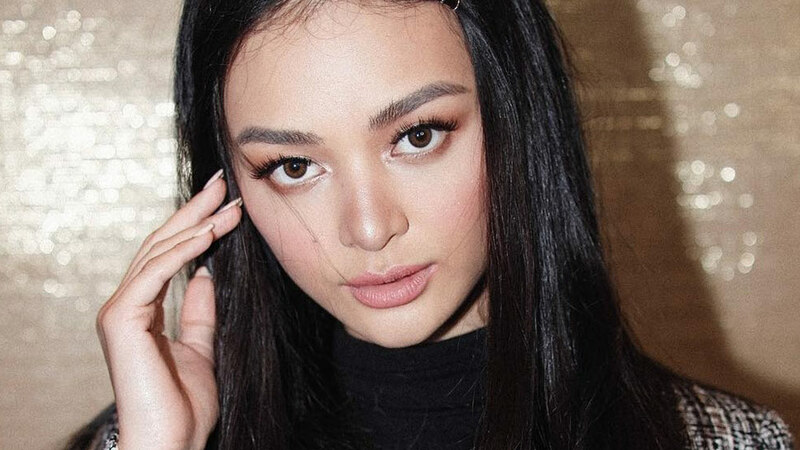 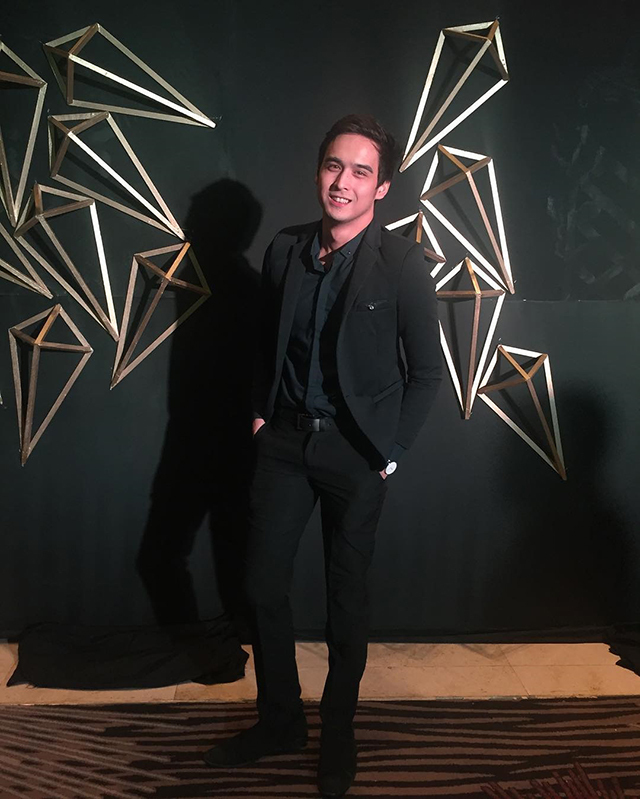 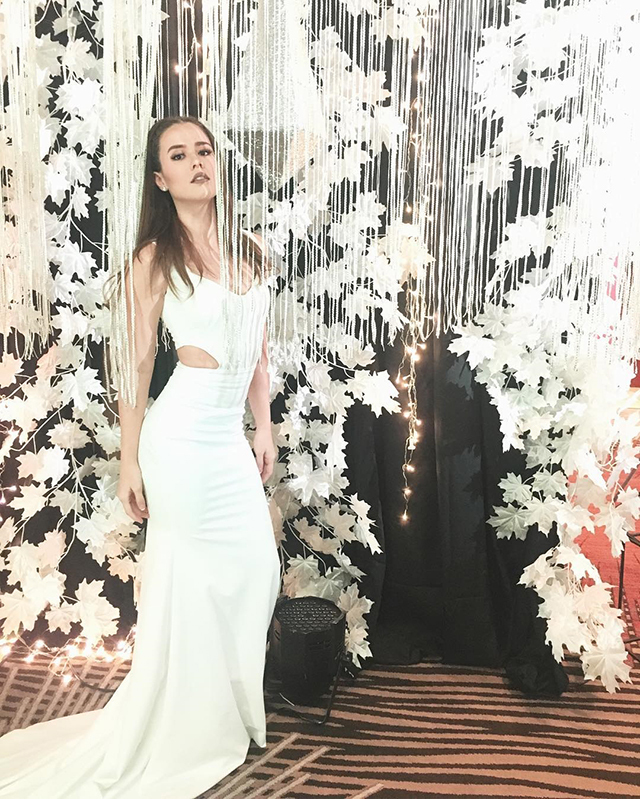 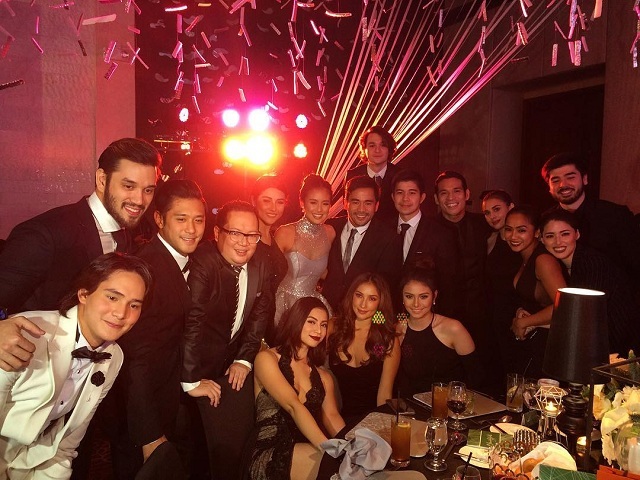 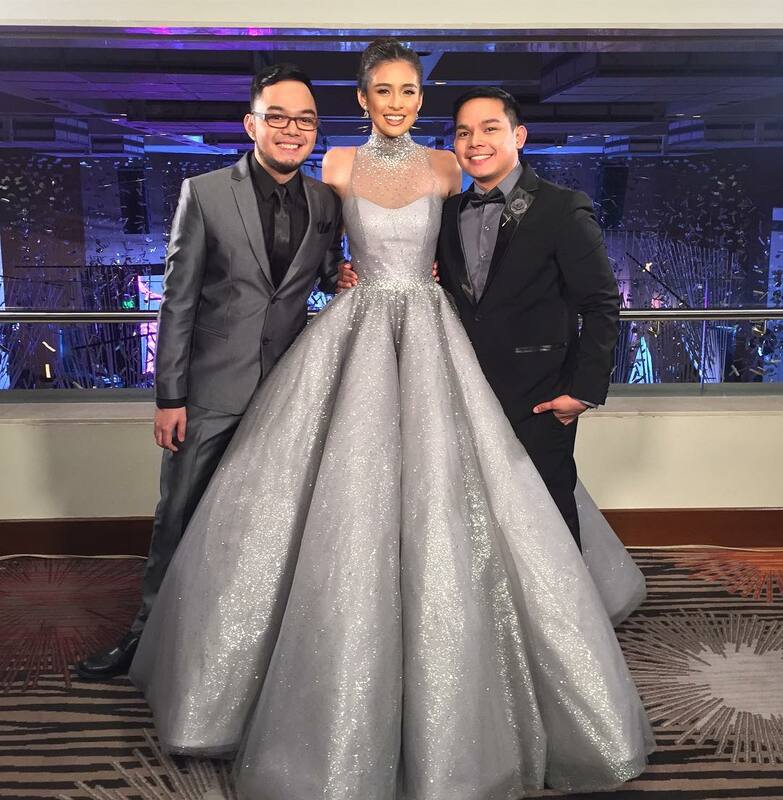 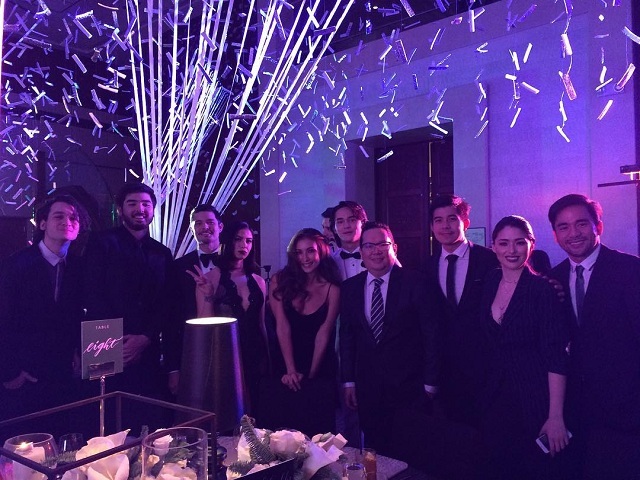 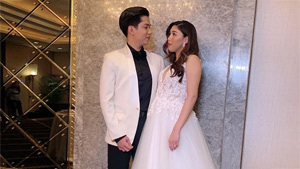 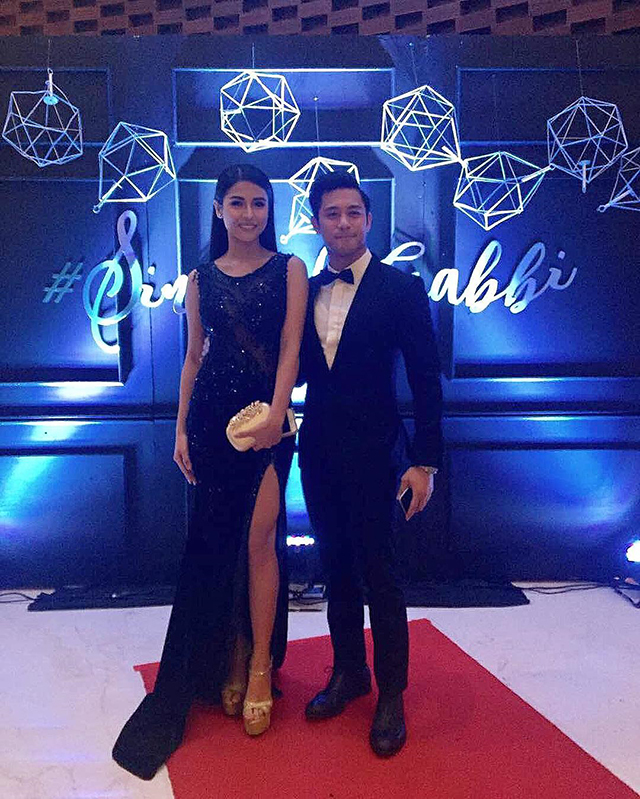 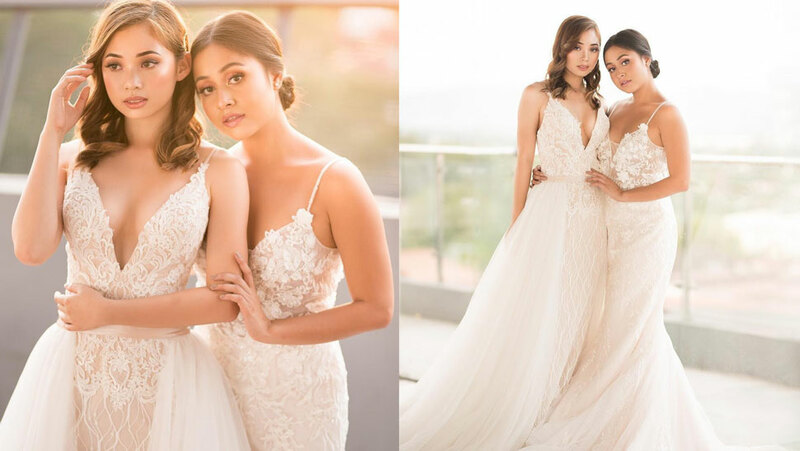 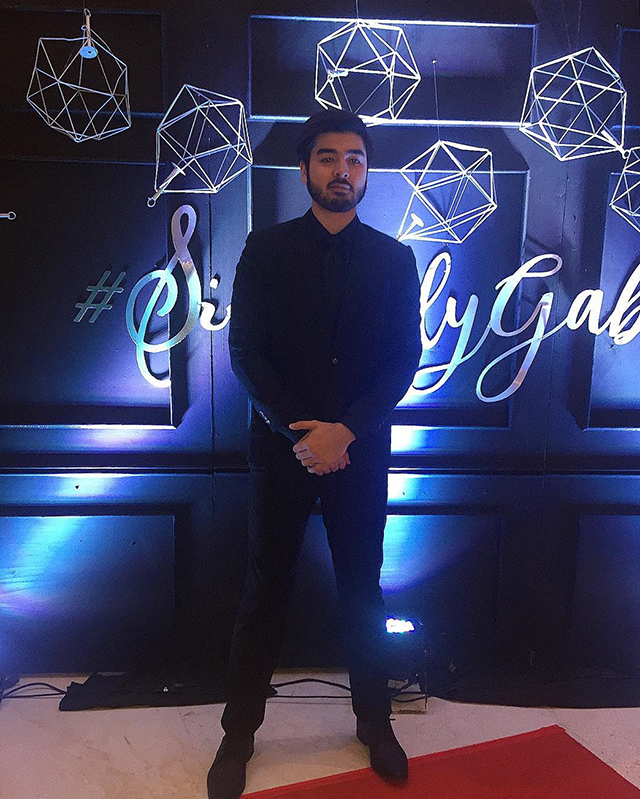 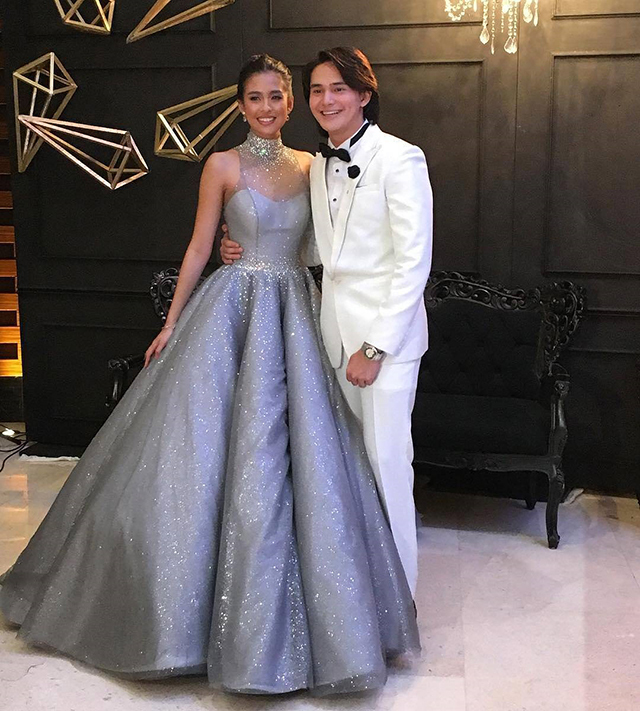 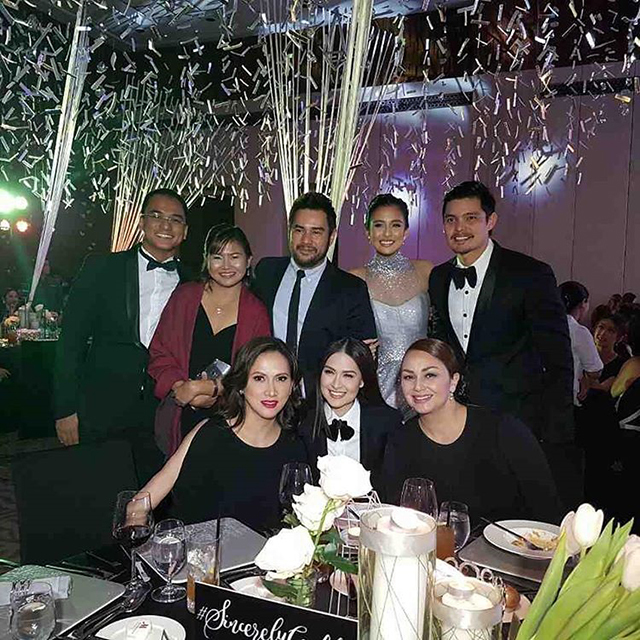 The young Encantadia star's family, friends, and fellow celebrities were dressed in their best black and white formal ensembles for the event, while Gabbi made her grand entrance in a silver Mark Bumgarner gown. 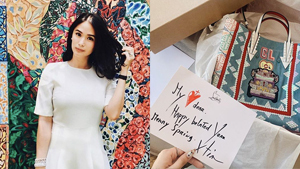 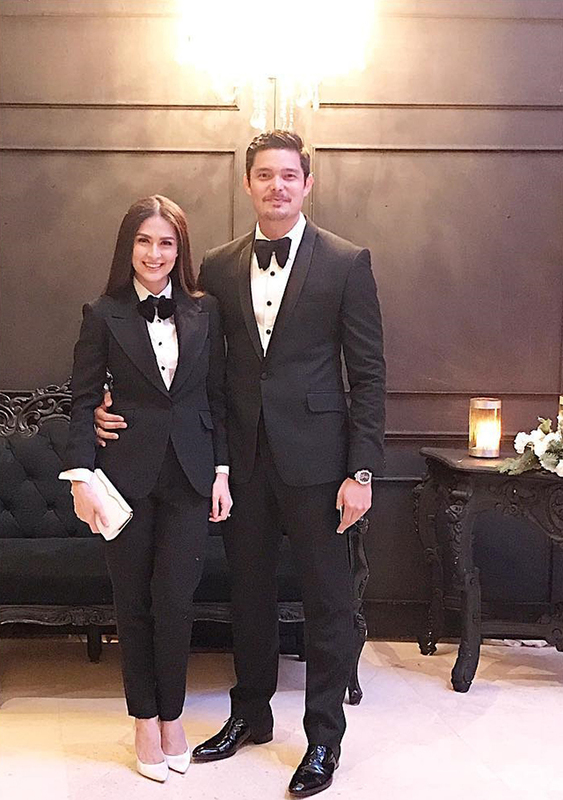 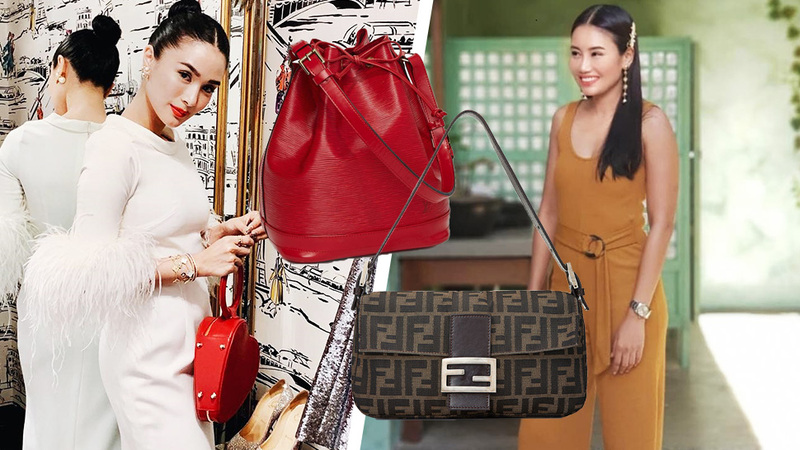 Scroll right through to see all the celebrities who made a dashing appearance!